The quest to discover the process of making porcelain was one of the defining aspects of post-Renaissance Europe, and it had significant artistic, technical, and commercial ramifications. 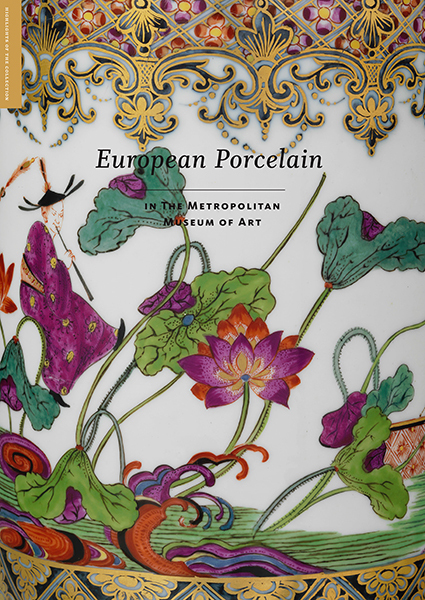 This beautifully illustrated book showcases ninety works, spanning the late 16th to the mid-19th century, and reflecting the major currents of European porcelain production. Each work is shown in glorious new photography, accompanied by analysis and interpretation by one of the leading experts in European decorative arts. 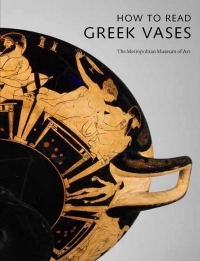 Featuring blue-and-white wares from Italy, rare examples of German Meissen, French Sèvres, British Chelsea porcelain, and much more, this is a long-overdue survey of the greatest porcelain treasures from The Met’s vast collection. Jeffrey H. Munger is former curator and Elizabeth Sullivan is former associate research curator, both in the Department of European Sculpture and Decorative Arts at The Metropolitan Museum of Art.